Kate Middleton and Prince William have issued their very first statement since becoming parents to their little Prince of Cambridge last night. 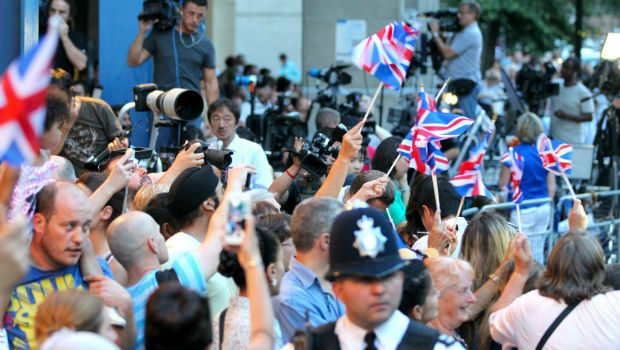 Following the Duke of Cambridge’s announcement to the world’s press last night that he ‘couldn’t be happier’, the royal couple have expressed their gratitude for St Mary’s Hospital’s support over the last 48 hours. It reads: ‘We would like to thank the staff at the Lindo Wing and the whole hospital for the tremendous care the three of us have received. Kate and William welcomed their 8lbs 6oz son at 4.24pm last night and an announcement about the royal heir’s arrival was made at 8.30pm. Celebrations across the world have followed, while today military gun salutes and a commemorative changing of the guard at Buckingham Palace have taken place in tribute to the future King. 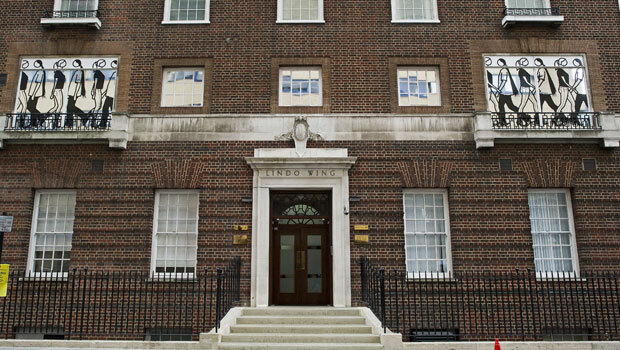 It’s thought that the three royals will hold off on making their world debut on the steps of the Lindo Wing until after 6pm this evening. We’ll bring you news of the baby’s name – and the very first pictures of him – as soon as they land. WILL THE BABY BOY BE CALLED GEORGE?